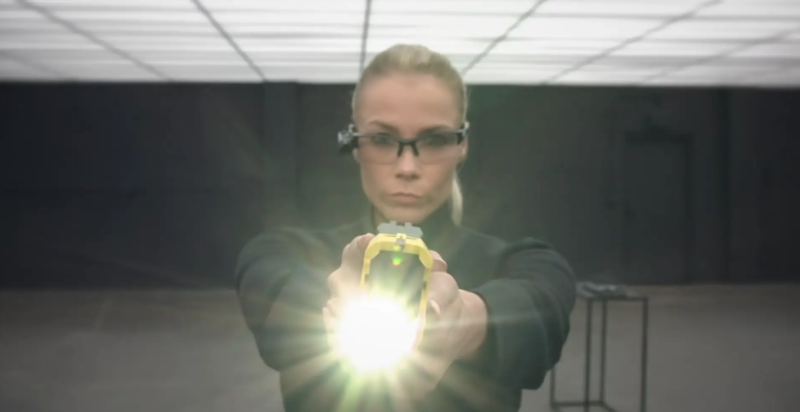 TASER International is now Axon, the network of devices, apps and people protecting life in new ways. Your mission every day is to protect life. So is ours. 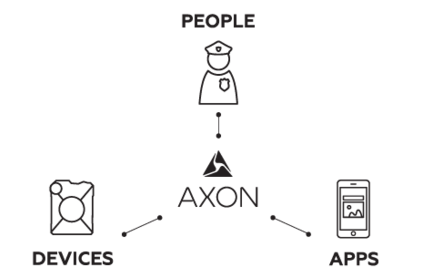 We are Axon, a team committed to pushing the boundaries of technology to help you feel more confident in the field, at the station and in court. 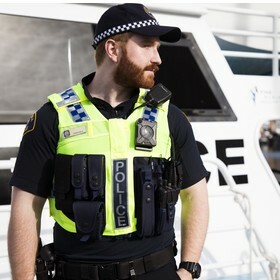 From Smart Weapons, like our TASER devices, to police body cameras and digital evidence management systems, every product works together as a single network. Seamlessly integrated. Completely connected. 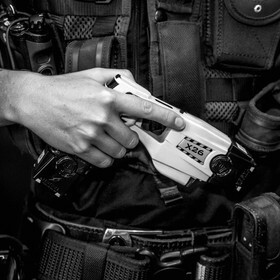 And designed to help police, sheriffs and law enforcement agencies everywhere make the world a safer place.